The Magic of the FA Cup returns on Monday, as Wolves travel to face Premier League leaders Liverpool. 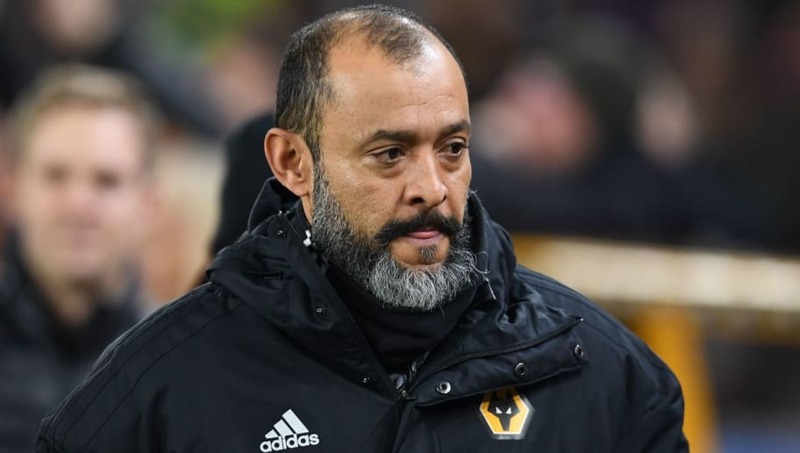 Wolves have impressed many this season under the guidance of Nuno Espirito Santo, as they currently sit comfortably in eighth place. The visitors will be aware that the home side will be resting their star performers with the league in mind and may smell blood, after already securing wins against Tottenham and Chelsea so far this season. 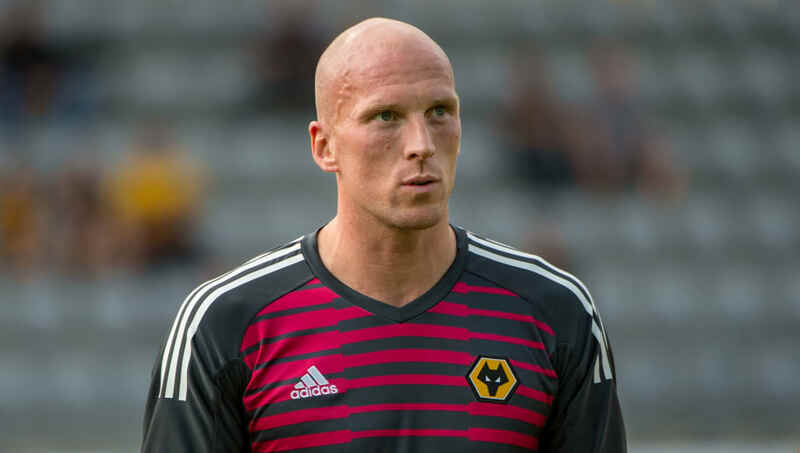 John Ruddy (GK) - The shot-stopper has found it hard to gain a place in the first team since the summer signing of Rui Patricio. It's likely Ruddy will be given the nod on Monday. Matt Doherty (RWB) - The Irish international has been incredible flying down the wing this season, offering support in attack as well as helping out at the back and will be a danger to the Reds. Leander Dendoncker (CB) - Having signed on a season long loan from Belgian side Anderlecht, Dendoncker has had few chances to impress so he's likely to start on Monday. Conor Coady (CB) - The ever present defender has been the core of the Wolves defence this season and will no doubt be selected to prevent Liverpool's attacking threat. Kortney Hause (CB) - The 23-year-old has been linked with a move away from Molineux in the January transfer window and will be looking to impress if given the nod on Monday. Ruben Vinagre (LWB) - As good a performer as any of the wing-backs currently in the side, he's filled in admirably when Jonny picked up a slight injury earlier in the season. Romain Saiss (CM) - The versatile Moroccan has flirted with the first team this season filling in in defence and midfield, will be sure to try and impress on Monday to increase his playing time. 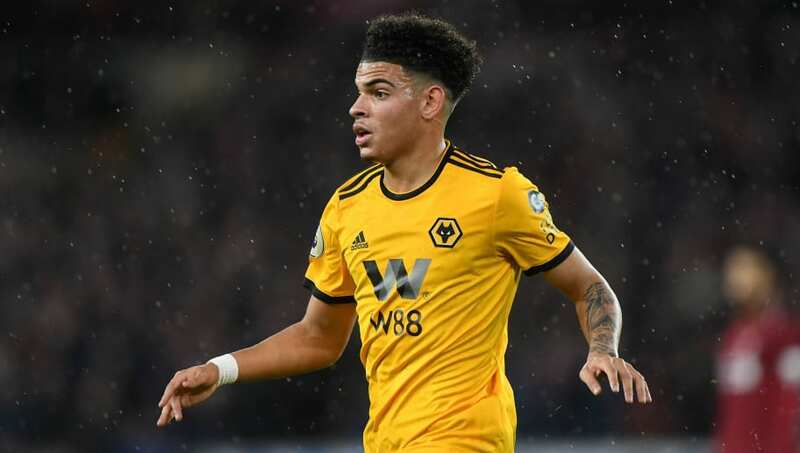 Morgan Gibbs-White (CM) - The 18-year-old has become a first-team regular this season after featuring on 15 occasions in the league. 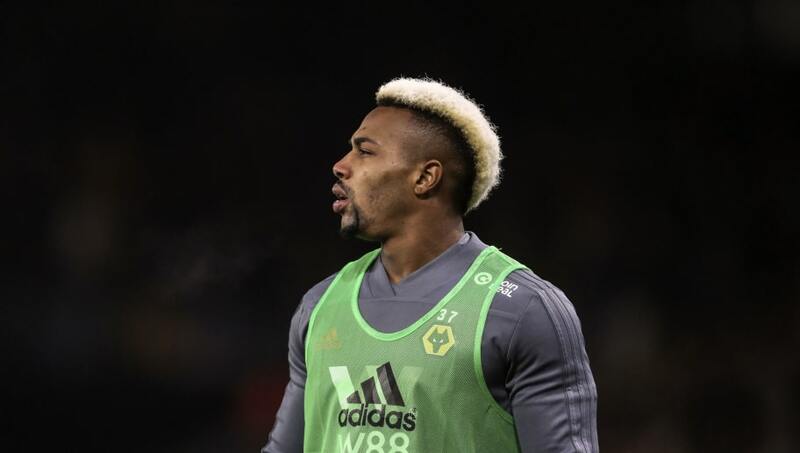 Adama Traore (RW) - The winger possess explosive pace but has been unable to stamp down his place in the starting team this season, most frequently appearing as a sub to capitalise from tired defensive legs. Leo Bonatini (ST) - The Brazilian striker has found it hard to get a game of late with summer signing Raul Jimenez appearing to be favoured by Espirito Santos. A lengthy outing against Liverpool wouldn't hurt for restoring his sharpness. Ivan Cavaleiro (LW) - The 25-year-old will be expected to be given the nod for Monday's game and will hope to assert himself as a frequent starter for Espirito Santo's future plans.